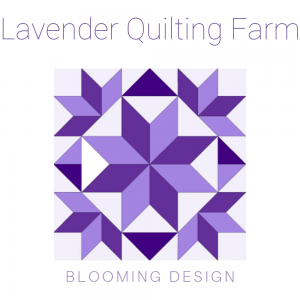 Block Barn is our series about traditional patchwork blocks and appliqué quilt blocks. 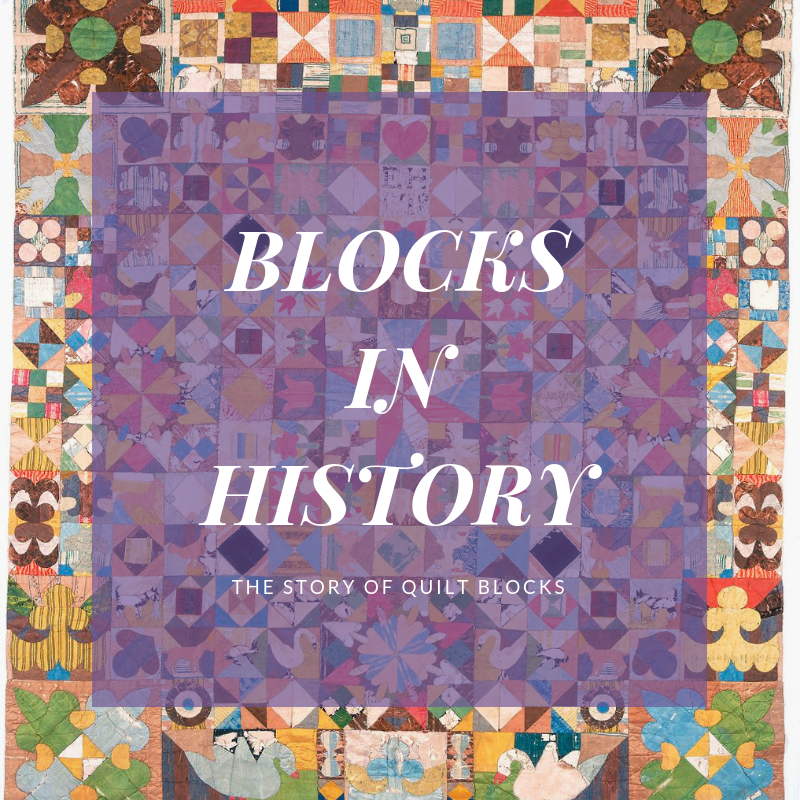 You can read about the patchwork block’s history and we show you how to put patchwork blocks together using our preferred method. 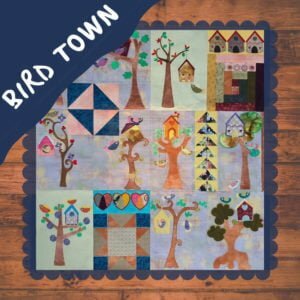 A machine embroidery version of the patchwork block is included and available in our store, so that you can make it without templates and have your machine handle the precision for you. 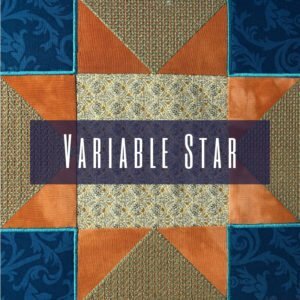 Follow along, collect them all, and make a beautiful sampler quilt.